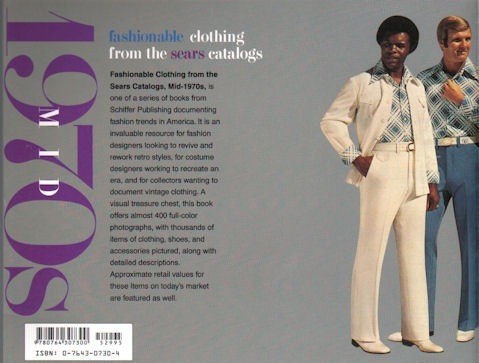 I won’t bother you with the details of the search terms that led me to this daring 1960s or 1970s ‘After Six’ velour tuxedo on etsy. Sure, $88 seems a bit steep, but you’ll never need another tux. 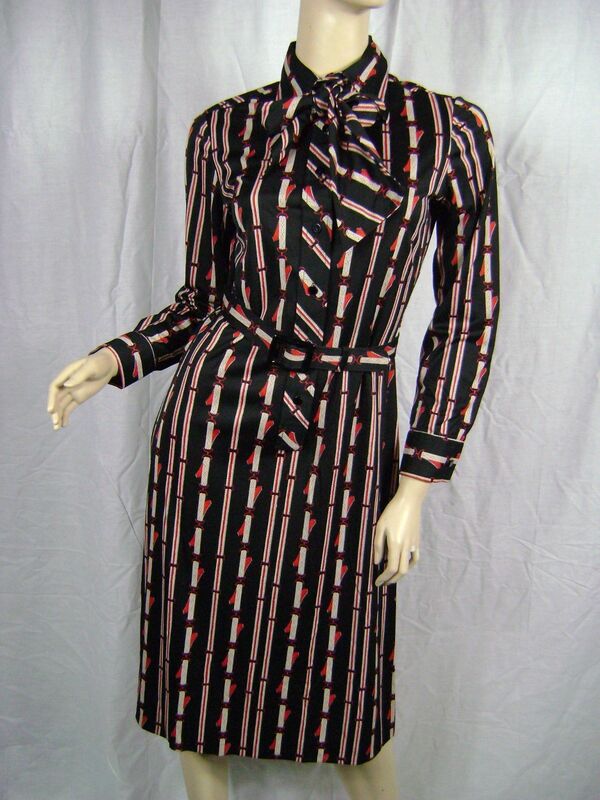 You could even be buried in this striking ensemble, virtually guaranteeing that your reanimated zombie corpse will pass for the living. Click on the images below to see the seller’s listing. 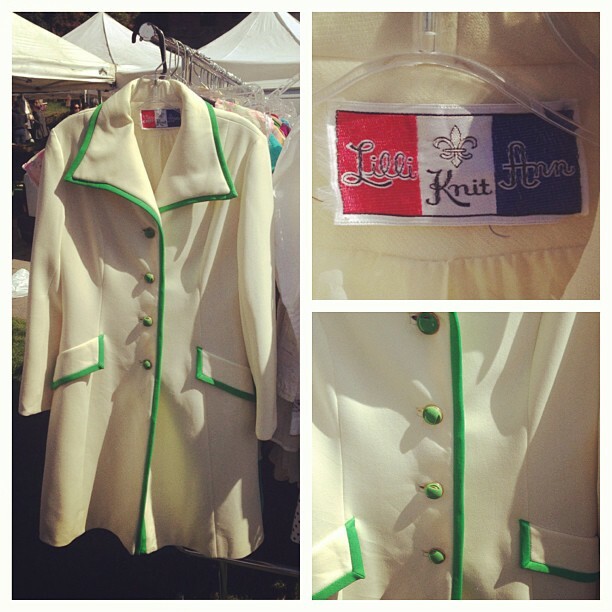 Spotted today on the vintage racks at the Silver Lake Farmers Market, a pristine, cream knit coat with grass green buttons and trim, from the iconic 1960s label, Lilli Ann.